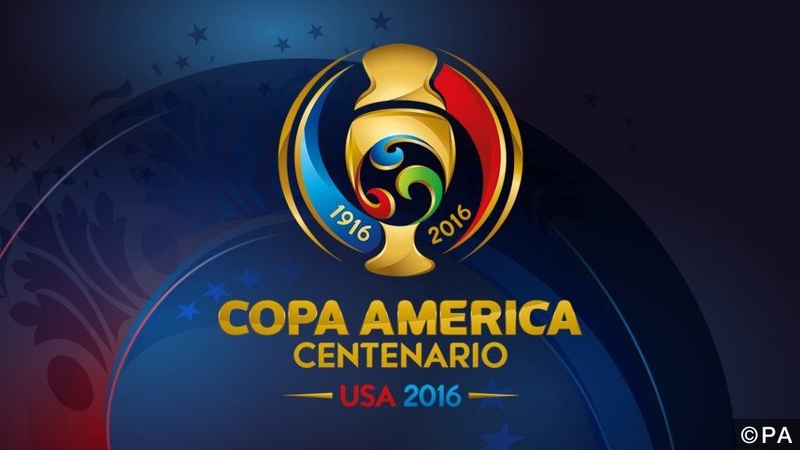 The Copa America Centenario kicks off on the 4th June to celebrate the centenary anniversary of the Copa America. To add to the occasion, this will also be the first edition of the competition to be hosted outside of South America, with the rapidly rising United States set to be the home nation. Here we’ll give you the rundown of our Copa America betting tips for the first major international tournament to kick off this summer, including our top favourites, dark horses, top goalscorer, and MVP predictions! Once again, on paper the Argentinians have by far the strongest team. The likes of Lionel Messi, Angel Di Maria, Sergio Aguero, and Gonzalo Higuain have all had excellent domestic seasons and will provide an attacking line up that would strike fear into the hearts of any defence. Their defensive ability isn’t too bad either with Nicolas Otamendia and Marcos Rojo both playing their trade at the top of football. The fact that their recent record in the Copa America is what makes them a doubt. They have won the competition 14 times but their last triumph was over 20 years ago. They came agonisingly close last year but were defeated on penalties in the final against host nation Chile. 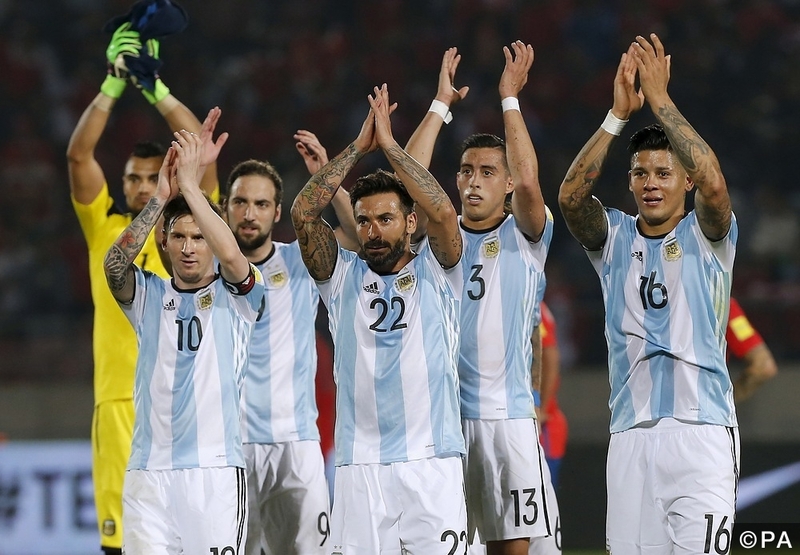 However, had that final been played in a neutral venue I think Argentina would be Copa America champions right now. This is an excellent chance for them to break their duck in the competition. They have won their last three matches against Colombia, Chile, and Bolivia, with the former two of those being genuine contenders in the competition. They have also only lost once in their last 17 matches, so their form definitely isn’t an issue. In addition to their good form they also have the added advantage of facing a depleted Brazil squad. Dunga has made the bold decision to omit Neymar from the squad in favour of saving him for the upcoming Olympics in Rio, and Douglas Costa has picked up an injury which has seen him replaced by the ageing Kaka. Santos striker Ricardo Oliveira has also been replaced through injury, and although the likes of Willian and Phillipe Coutinho still provide a stroke of class to the squad they lack an established goalscorer. Hulk is the only player in the squad with double figures next to his name in a Brazil shirt. Their pedigree and squad should be enough for them to win their group, but I can see them having issues against host nation USA in the quarter finals and then a potential clash with Uruguay in the semi finals. Odds of 2/1 for Argentina to win the Copa America may seem short, but when you look at the squad that’s been called up it’s obvious that they mean serious business this year. They have the most talented squad by far and came agonisingly close last year, so I’m fully expecting them to make the final. Their main issue is the potential semi final clash with Colombia but I think they have enough class in the squad to go all the way this time round. You can’t rule out any team who have the likes of Luis Suarez and Edinson Cavani playing up front, and with Diego Godin manning the back line Uruguay have the potential to be formidable at both ends of the pitch. Not to mention the fact that they have won the competition a record 15 times and lifted the trophy as recently as 2011. They are coming into the Copa America in decent form having beaten Peru and Chile either side of a 2-2 draw in Brazil, and Suarez has had a couple of games to reintegrate into the international set up after his lengthy ban. The Uruguay captain scored 40 La Liga goals this season and became the first player in seven seasons to beat Cristiano Ronaldo or Lionel Messi to the Golden Boot. The last player to do that was fellow Uruguayan Diego Forlan back in 2009. He also became the first player other than Ronaldo or Messi to hit the 40 goal mark in La Liga. The Uruguayans were disappointing in last year’s installment of the Copa America, eliminated in the quarter finals to eventual winners Chile. But the importance of Suarez cannot be overstated, and with him in the team I think they can push on and go far in this competition. They should be able to top Group C ahead of Mexico with relative ease, and that would probably set them up for another quarter final clash with Chile before potentially meeting either USA or Brazil in the semi finals. Without Neymar and Douglas Costa I think Uruguay have the advantage over Brazil, so a final appearance is definitely within their reach this year. Whether they can beat Argentina in the final is up for debate though. They are priced at an incredibly attractive 12/1 to win the Copa America, and in my eyes that’s definitely worth a few quid considering the talent they have available to them. As we mentioned before, the Uruguay captain is in even more prolific form than usual at the moment. He has bagged 40 league goals this season and an incredible 59 in 53 in all competitions for Barcelona this season. He has managed 45 goals in his 84 international appearances too, so it’s not like he doesn’t do it for country as well as club. It’s likely that Suarez will be played on his own through the middle with Edinson Cavani out on the left, but even if they play two up top then everything will still be aimed towards the lethal Suarez. 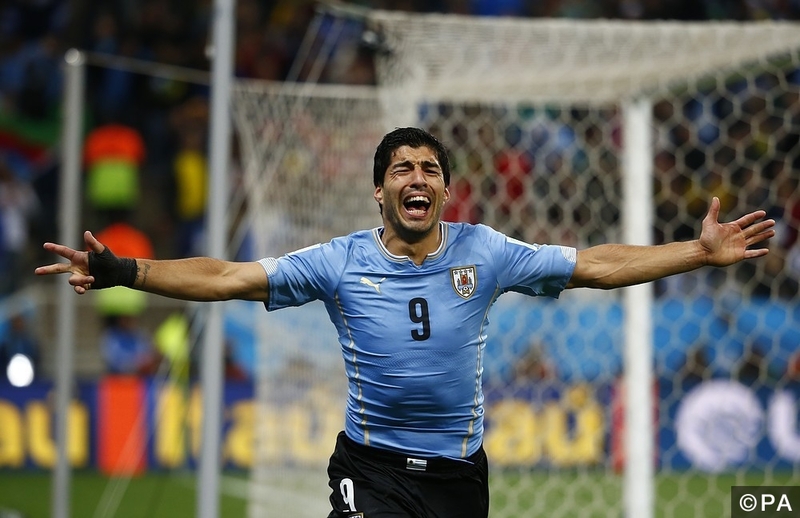 The fact that he is excellent at set pieces as well is just an added bonus, and considering we’re expecting Uruguay to reach the final odds of 16/1 for Suarez to take them there are excellent value. Carlos Bacca is relatively inexperienced at international level but he has quickly become the main striker of a talented Colombia side who I would back to get to the semi finals. They should top their group ahead of the United States, Costa Rica, and Paraguay, and with James Rodriguez acting as provider behind him you can expect Bacca to get the service he requires. Bacca has netted 20 plus goals in each of his last four seasons and at 29 he’s definitely got the professional experience to deal with the pressure. He has netted three times in his last two Colombia appearances, and with two of the assists coming from James Rodriguez it’s quite clear that the potential for a lethal partnership is there. Admittedly, Colombia were poor in last year’s Copa America but they have learned from their mistakes. They made the ridiculous decision to play James out on the left due to a lack of wingers, but his potential for dictating the attacking play was limited out there. Since then they have moved him into a more central position and replaced the ailing Radamel Falcao up front with Bacca. With them expected to make it to the semi finals odds of 25/1 for their main striker to take the Golden Boot are excellent value. SkyBet are offering markets on the Most Valuable Player in the Copa America, and considering we are expecting Argentina to break their Copa America duck it can only go to one player. The Argentina captain hasn’t produced his finest form this season but you can be sure that if Argentina lift the trophy Lionel Messi will have played a big part in their success. He is usually employed out wide for Argentina to make room for the likes of Sergio Aguero and Gonzalo Higuain, meaning he doesn’t produce the same scoring record for his country. However, he bags plenty of assists and has managed 50 goals in his 107 Argentina caps, which isn’t bad at all for a winger. If Argentina can break their 23 years of Copa America disappointment this season it’s almost guaranteed that Lionel Messi will be named the MVP, and at odds of 5/1 it’s definitely worth a bet. Our tipsters have analysed the teams and picked out their favourites to win each of the four groups. We have a 9/1 group winners accumulator which you can back in 1-click here! Categories: Copa America and Football. Sports: Football.